What is the BBL Trophy? The BBL has been the pinnacle of men's basketball in Britain, since its initiation in 1987. The Leicester Riders are the current holders of the men's league, however Newcastle Eagles are the most successful side in the league's history with seven BBL Championships to their name. Tonight's fixture comes from the BBL Trophy quarter-finals which alongside the BBL Cup is one of two cup competitions that run alongside and feature sides from the BBL. The current holders are the Leicester Riders who reached this year's semi-finals by beating Plymouth Raiders 83-90 earlier this month. Basketball originated, developed and flourished in the United States - but the British game is enjoying a recent surge in attendances at venues across the country. 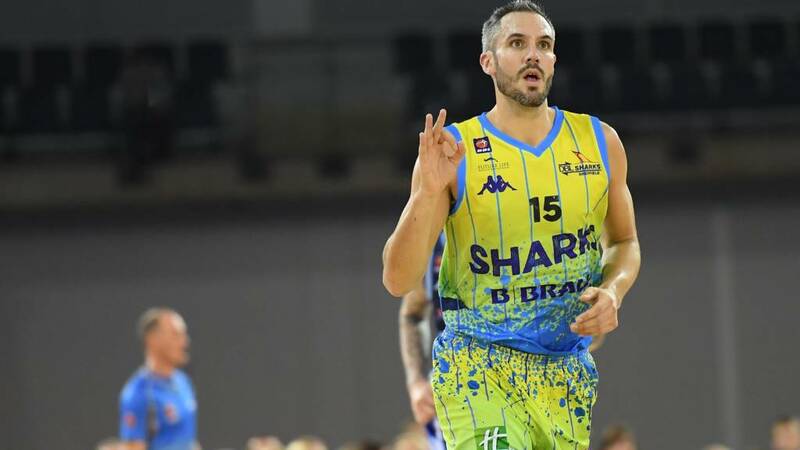 The BBC are set to broadcast 32 live British Basketball League (BBL) matches this season, including eight games from the British Basketball Women's League (WBBL). This evening, we will have live coverage on the BBC Sport website of the BBL Trophy fixture between Newcastle Eagles v Sheffield Sharks. More than 300,000 people are estimated to play basketball each month in the United Kingdom. All you need is a ball and hoop and there are thousands of outdoor courts across the country where you can play for free, so what are you waiting for? The British Basketball League (BBL) season runs from September to April, where you can watch the best players and pick up tips, but basketball can be played indoors and outdoors, making it a sport for all seasons. Find your local club by using the club finders for England Basketball, Basketball Northern Ireland, Basketball Scotland and Basketball Wales.